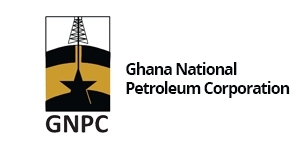 The Public Interest and Accountability Committee (PIAC), the institution mandated to police the use of petroleum revenues, has asked the Ghana National Petroleum Corporation (GNPC) to clarify the circumstances leading to its acquisition of a residential property in Takoradi. It said the responses and documentation that will be provided by GNPC will enable the Committee “to come to an informed position on the matter”. 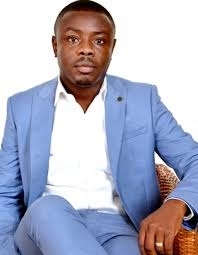 This follows recent reports of an alleged conflict of interest situation in the matter of the GNPC acquiring a residential property in Takoradi from Global Haulage Company Limited (GHCL), a company in which the CEO of GNPC, Dr. K. K. Sarpong, is said to have an interest. 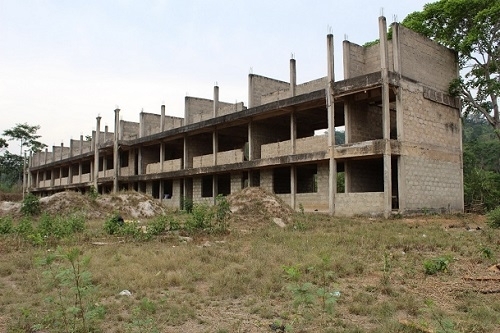 But in its response to the initial report, the GNPC indicated that Dr. K. K. Sarpong was not part of the committee set up by its Board of Directors to acquire the US$7.5million (GH¢35.5million) property. 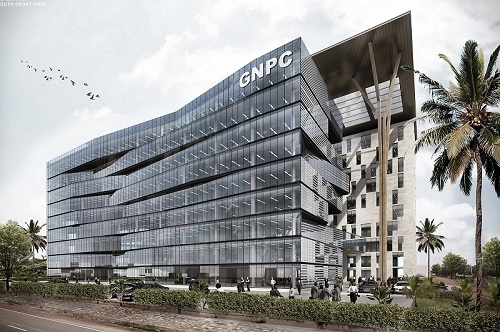 The GNPC explained that: “In 2017, a search for suitable office and residential accommodation for staff in Sekondi-Takoradi became necessary, and was initiated following a decision to relocate GNPC’s operations to the Western Region. Toward this end, the needed funding was provided in the 2017 Budget of the Corporation. 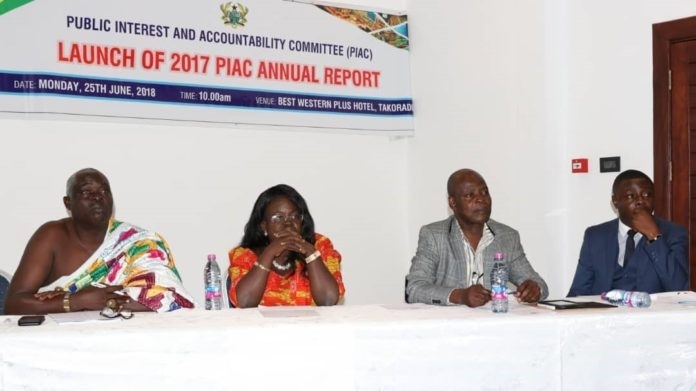 In a press statement signed by its Chairman, Dr. Steve Manteaw, PIAC however said it has taken due notice of GNPC’s response to the allegation of conflict of interest levelled against the Corporation’s CEO with respect to the transaction, but requires further clarification. 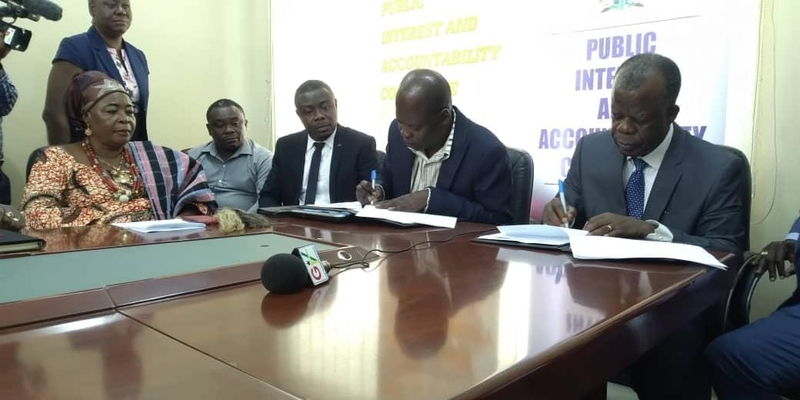 Meanwhile, PIAC also commended the Minister of Finance, Mr. Ken Ofori Atta, for asking GNPC to take immediate steps to address the anomaly of underpricing Ghana’s crude oil from the TEN Field, to save the country from further revenue losses. This development comes after PIAC, in its 2017 Annual Report, recommended that GNPC should takes a second look at its pricing and marketing policy for TEN crude to eliminate the significant price difference with Jubilee crude. 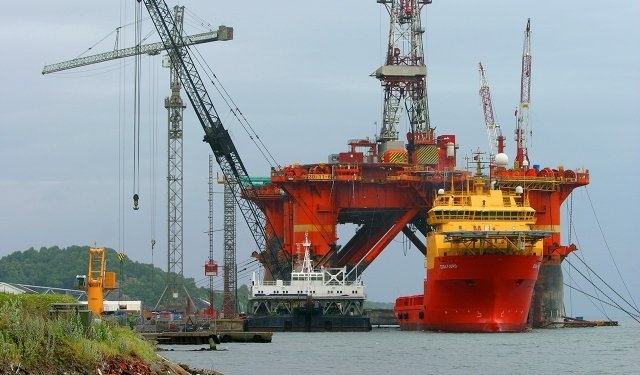 The PIAC report established that in 2017 Ghana lifted four parcels of crude oil from the TEN Field. These were in March, June, October, and December. In all the four cases, the sales returns reported substantial price deviations from government’s benchmark price – Jubilee against BRENT achieved prices. The March lifting from TEN, for instance, had a negative price differential of almost US$5/bbl. against Jubilee, and slightly over US$2/bbl. against BRENT. In October, the performance of TEN crude was worse. 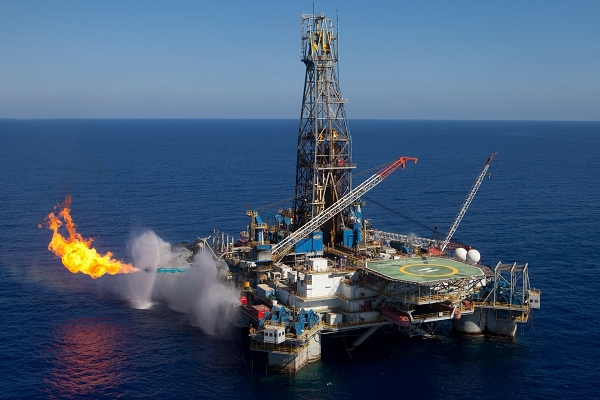 It suffered a negative price differential of US$6/bbl. against both Jubilee and BRENT. PIAC said it strongly recommends the establishment of an independent panel of experts to review the TEN crude oil marketing policy and to settle the matter. It also suggested that the independent panel should have key representation from GNPC, MoF, BoG, PC, GRA and PIAC.